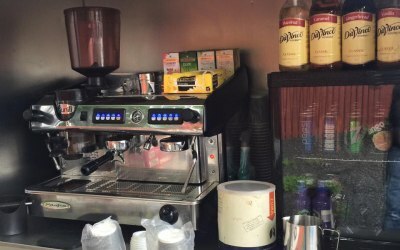 With 28 years experience in the hospitality industry, this is a new avenue which Will has embarked on and finding this to be the most enjoyable experience of his working life. 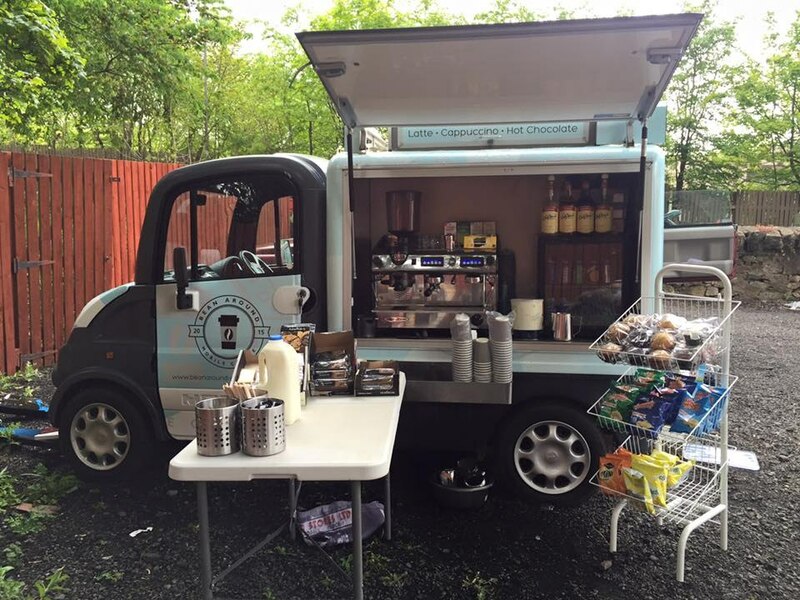 Located in Coatbridge, Lanarkshire, we are not shy to travel to accommodate any event or request from Aberdeen to Preston we certainly get about. 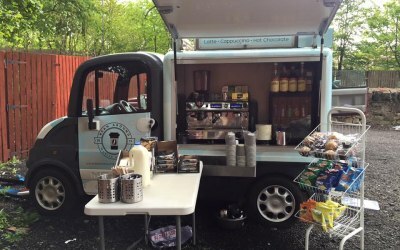 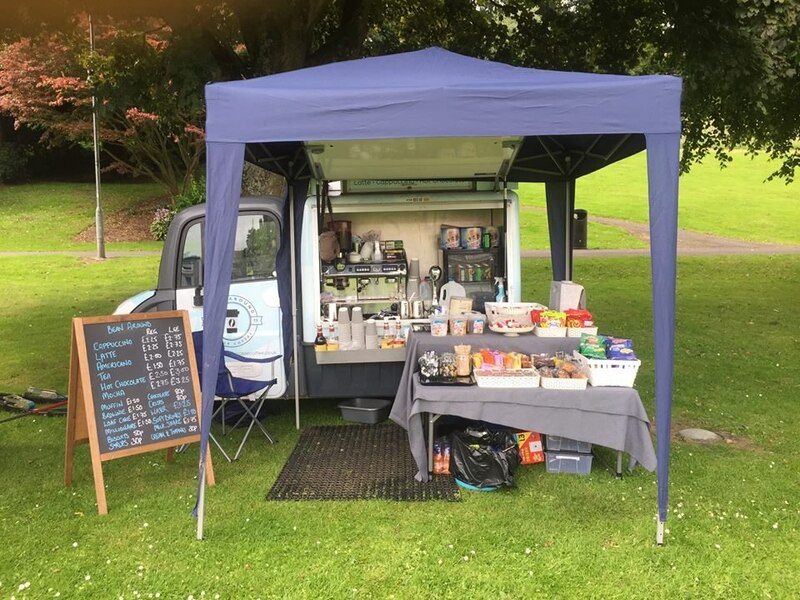 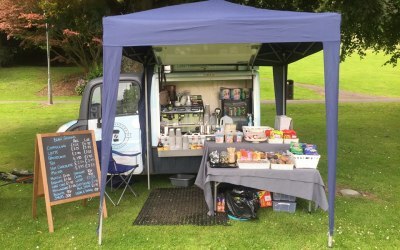 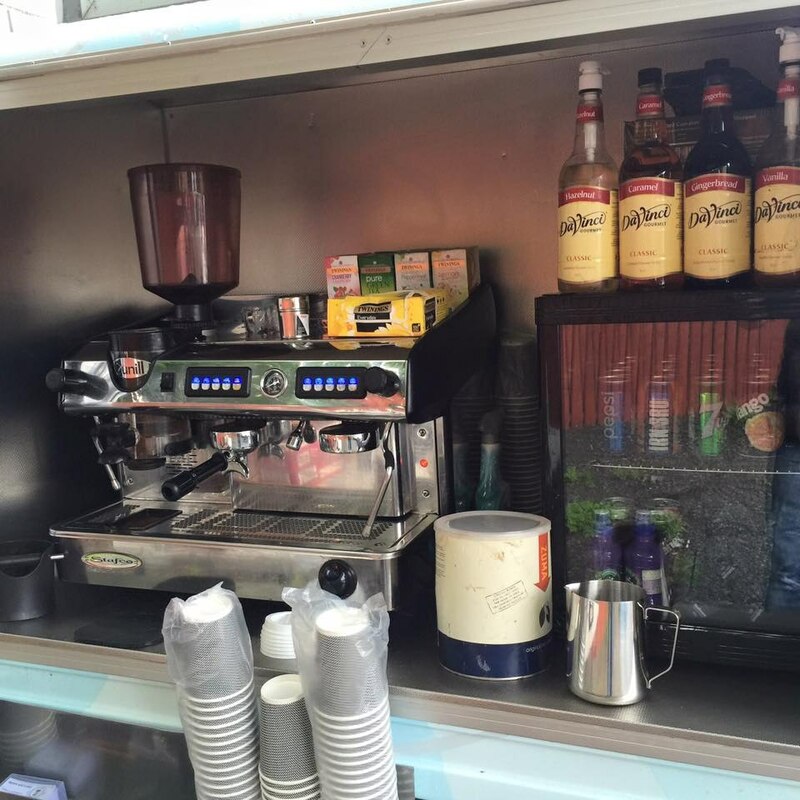 Serving freshly brewed espresso, americano, cappuccino, latte, teas and hot chocolate all served from our specially converted Aixam mega van. 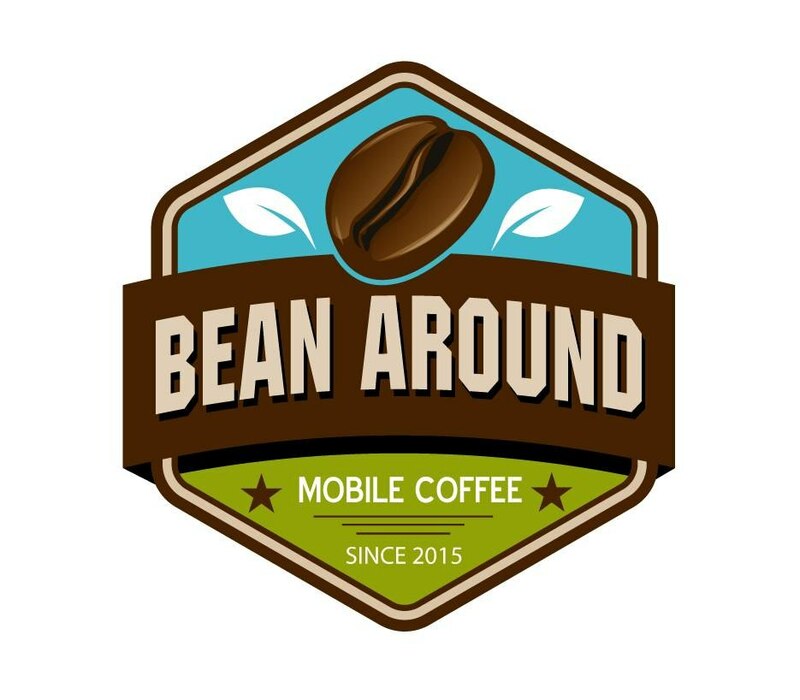 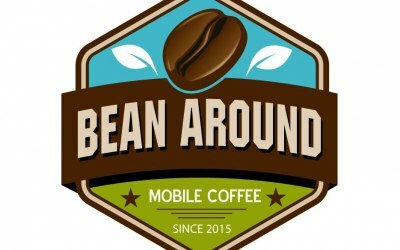 Get quotes from Bean Around and others within hours.